3D Scanners – CanadaWest Drafting Inc.
At Canada West Drafting we invest into technology to bring you the best results possible with overall lower cost. We acquired different types of 3D scanners for great versatility and certain application. 1. 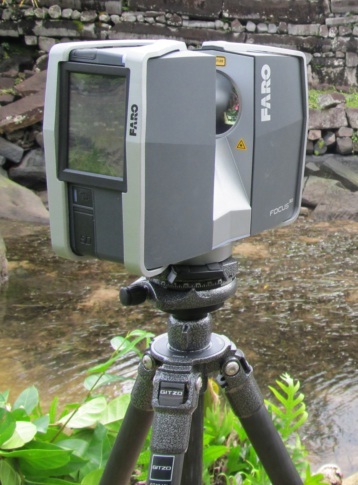 Faro Focus MS 120 is a LIDAR scanner that captures data as far as 120 meter away. It’s accuracy is ±2mm. 2. 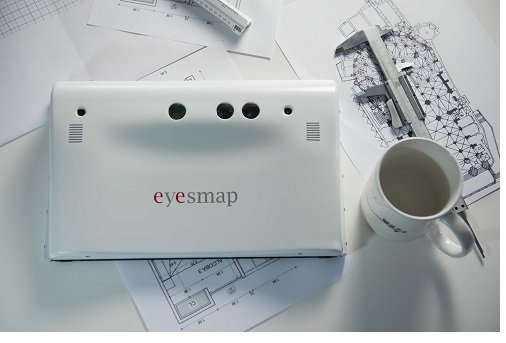 Eyesmap by Ecapture is a portable and very accurate 3D lase scanner using photogrammetry and depth sensing. It is an excellent choice for capturing skids and perfect for confined areas and hard to reach places. Equipped with GPS locator accurate up to 10cm. 3. 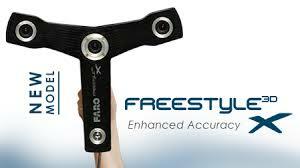 Canada West Drafting is pleased to offer The Faro FreeStyle X. 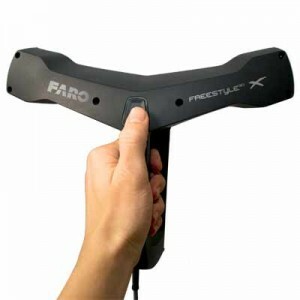 The “X” version is a very accurate mobile 3D scanner, this new model from Faro is accurate to 1mm at 1m distance, it works in low light and in hard to reach places. The high-precision 3D scan data can easily be imported into all commonly used software solutions for facility management, civil engineering and construction.